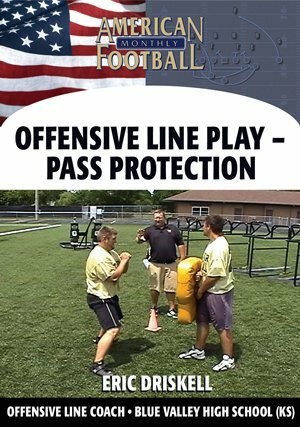 Andover High School's (KS) offensive line averaged 190 pounds last fall and went into each game considerably smaller than the opposition. 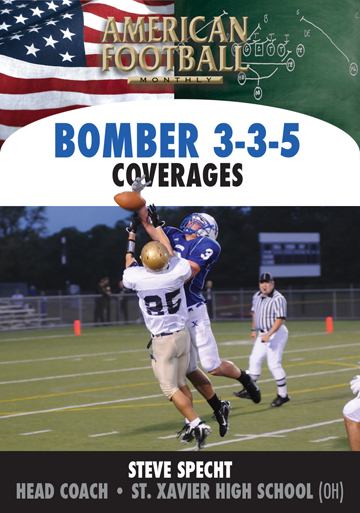 But the Andover offense averaged 300 yards of total offense a game as well as 30 ppg. 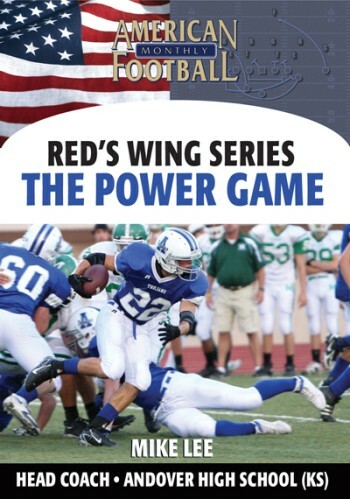 A major part of the team's success was the power running game. 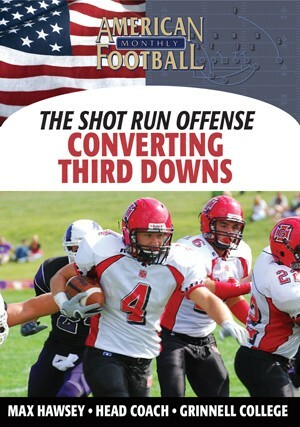 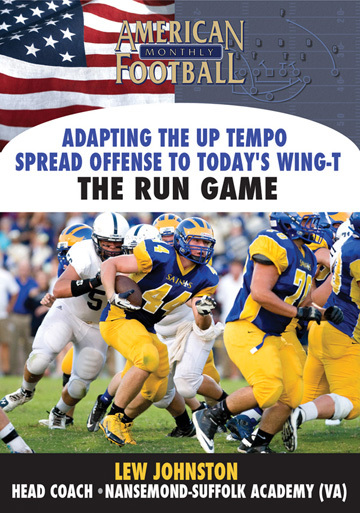 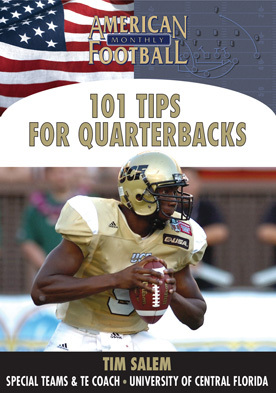 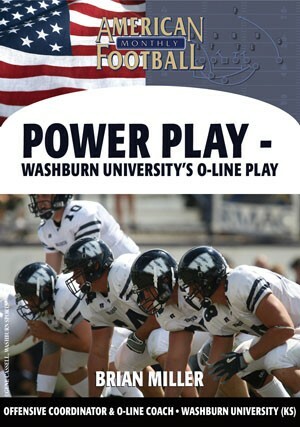 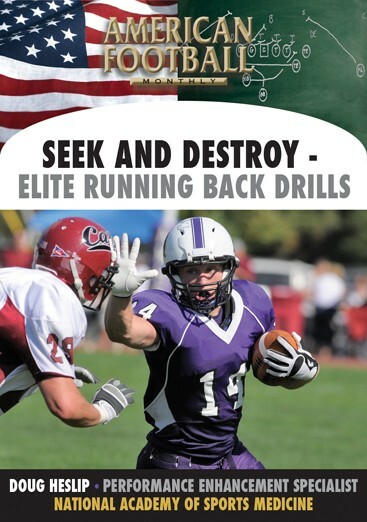 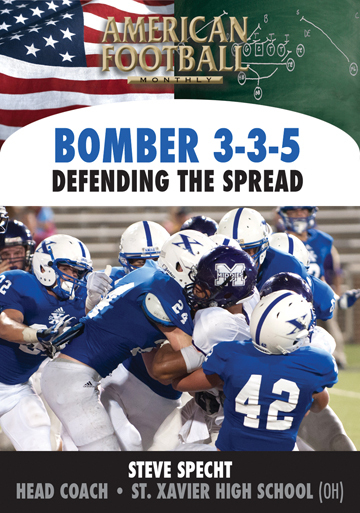 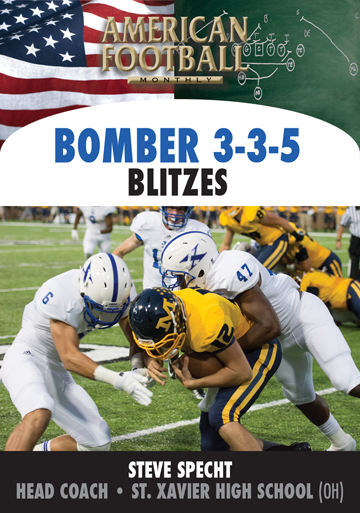 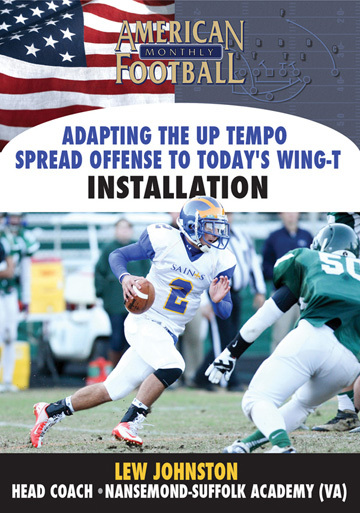 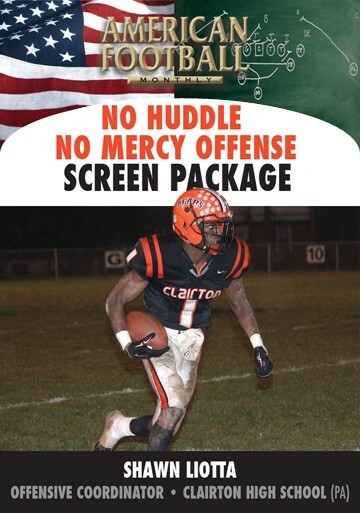 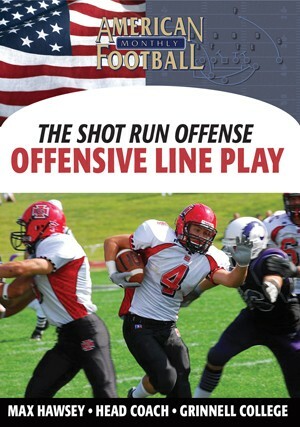 In this DVD, Head Coach Mike Lee demonstrates the core of the power game and includes three specific plays that can easily be ingrained in your offense. 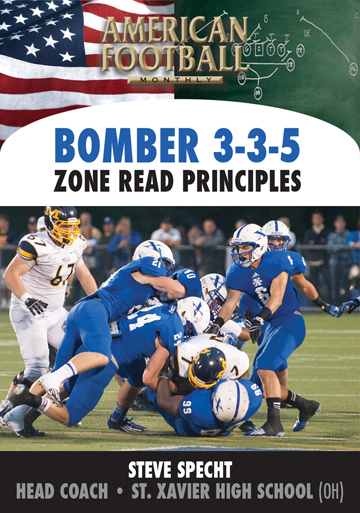 * Why the Andover power run game is both effective and efficient. 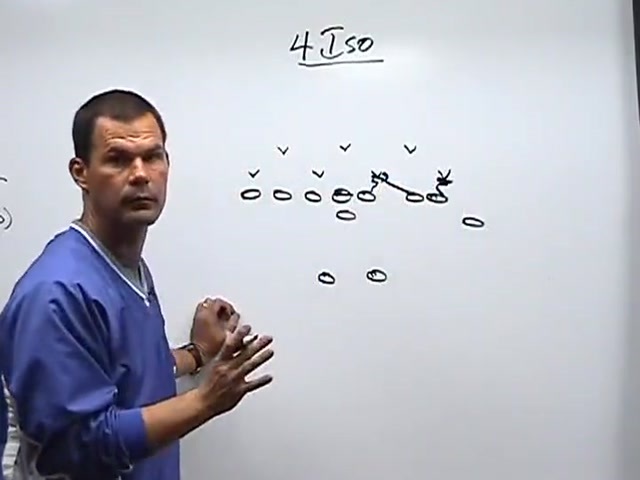 * How the fundamental aspects of one play blend into two others and then set up counter plays. 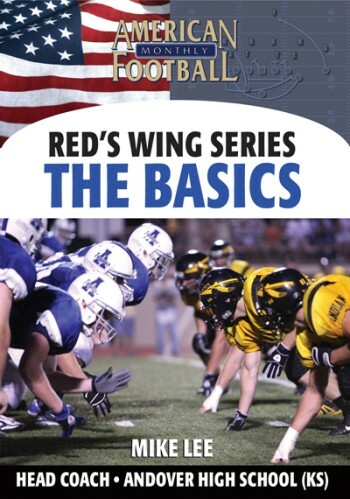 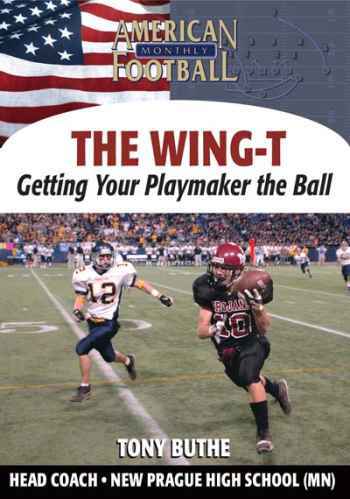 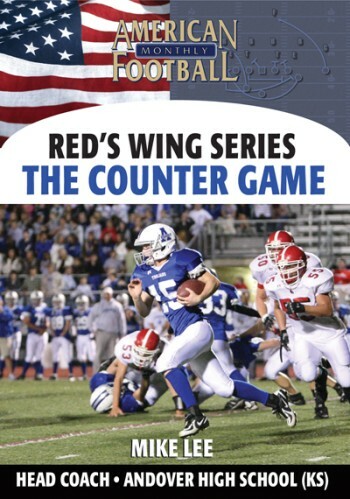 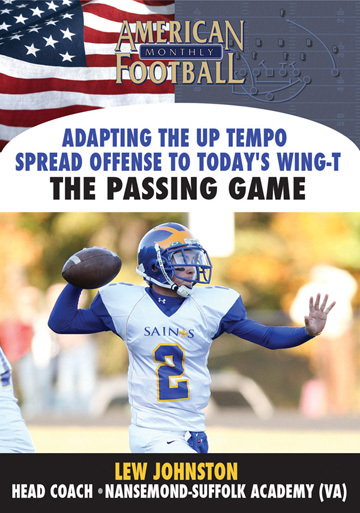 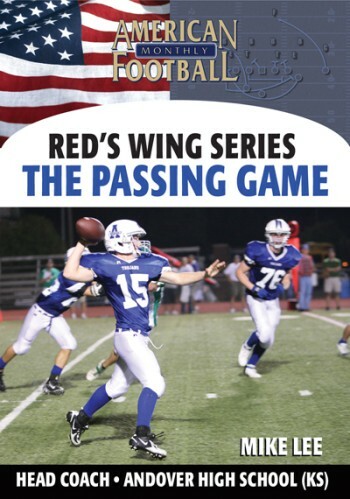 * The execution of three basic plays that incorporate Red's Wing power game: 36 G; 38G toss; and 4 Iso. 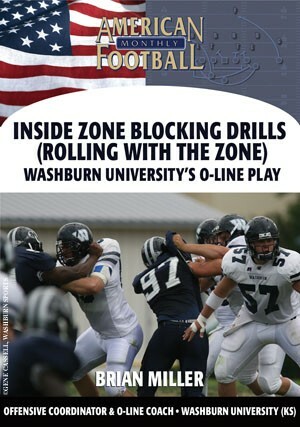 * Blocking assignments and rules for each play. 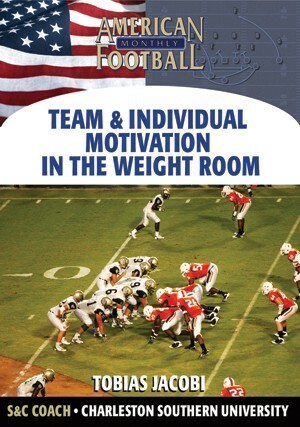 "In this DVD our power running game as well as individual player responsibilities and blocking assignments are detailed. 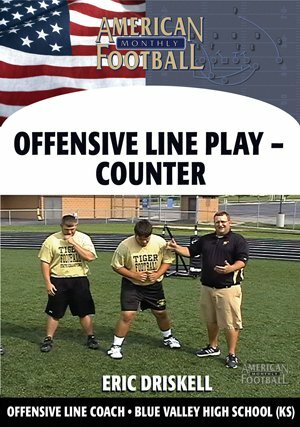 The parts of one play blend into others and each one sets up another play. 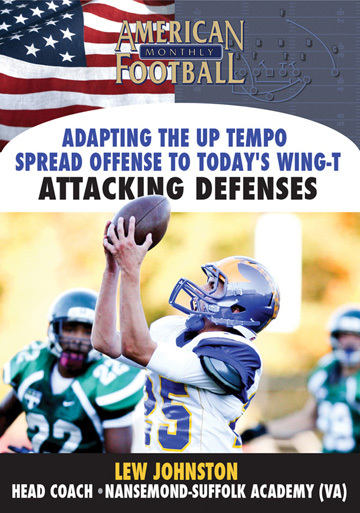 Our power game is essentially three plays but, along with the counter plays, puts additional stress on the defense."